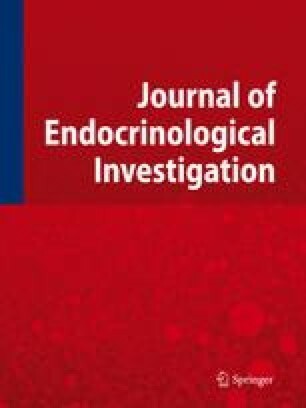 American Association of Clinical Endocrinologists, Associazione Medici Endocrinologi, and European Thyroid Association medical guidelines for clinical practice for the diagnosis and management of thyroid nodules are systematically developed statements to assist health care professionals in medical decision making for specific clinical conditions. Most of the content herein is based on literature reviews. In areas of uncertainty, professional judgment was applied. These guidelines are a working document that reflects the state of the field at the time of publication. Because rapid changes in this area are expected, periodic revisions are inevitable. We encourage medical professionals to use this information in conjunction with their best clinical judgment. Any decision by practitioners to apply these guidelines must be made in light of local resources and individual patient circumstances. Task Force Committee Members are listed in the Acknowledgments.